Home / Books / Ultramodern. 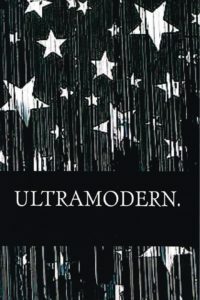 Ultramodern is a wonderful collection of 12 all new, previously unpublished tricks by some of magic’s greatest creative minds in the field of magic. Featuring contributions from Robin Robertson, Martin Lewis, Paul Hallas, Marty Kane, Jozsef Kovacs, Steve Dusheck, John Carey, Al Bach, Ryan Matney, Peter Duffie, John Bannon and Gordon Bean. The contemporary, practical and magical effects are clearly illustrated with 98 photos and you’re sure to find something you like within these pages.